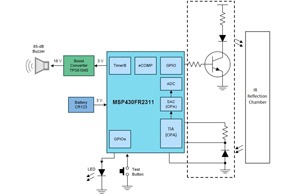 This reference design demonstrates an IR reflection sensing solution based on an MSP430™ FRAM microcontroller (MCU) with configurable analog for sensing and measurement applications. 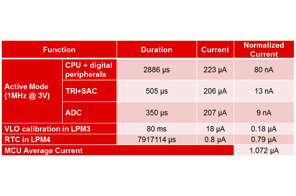 It demonstrates the MCU's ultra-low-power feature with the benefit of FRAM technology and integrated transimpedance amplifier (TIA). 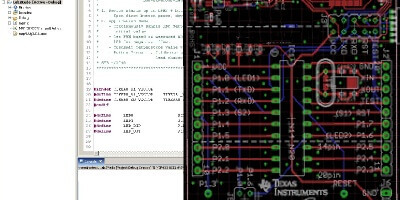 A single CR123 battery provides power to the board to make it work more than 10 years.